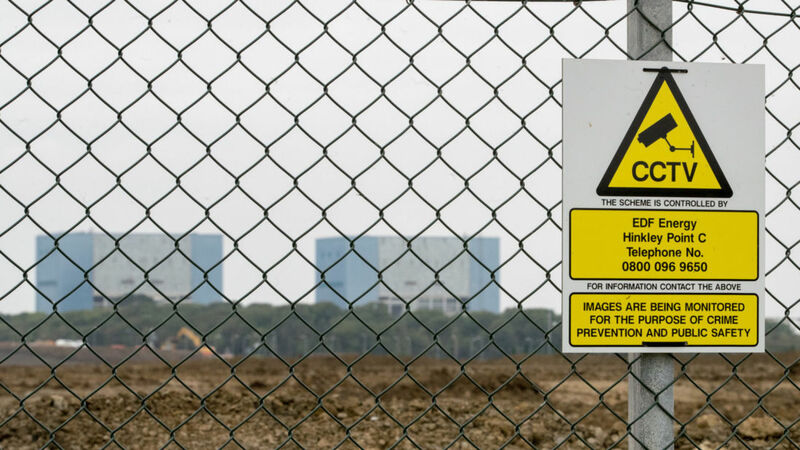 Consumers are locked into a "risky and expensive project" over the Government deal for a new nuclear power plant at Hinkley Point, the National Audit Office (NAO) has warned. The company building the plant - which is two-thirds owned by French energy giant EDF and one-third by China General Nuclear Power Group - will receive a guaranteed price for the power it generates. But the deal for the "strike price" - £92.50 per megawatt/hour in 2012 prices - was agreed without competition. 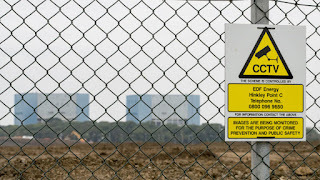 A BEIS spokesman said: "Consumers won't pay a penny until Hinkley is built; it will provide clean, reliable electricity powering six million homes and creating more than 26,000 jobs and apprenticeships in the process."